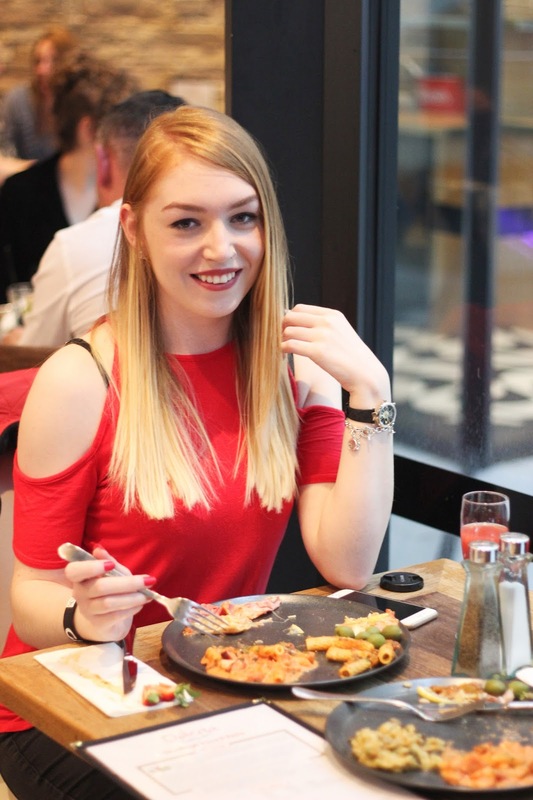 I was invited to the launch of Osteria Rodizio Rico last week, a new all-you-can-eat pizza and pasta restaurant in The Cube in Birmingham. Me and Chloe went along with empty stomachs ready to sample all of the tasty foods on offer. We were greeted at the door with a strawberry bellini, which is one of my favourite cocktails, so we’d got off to a great start. 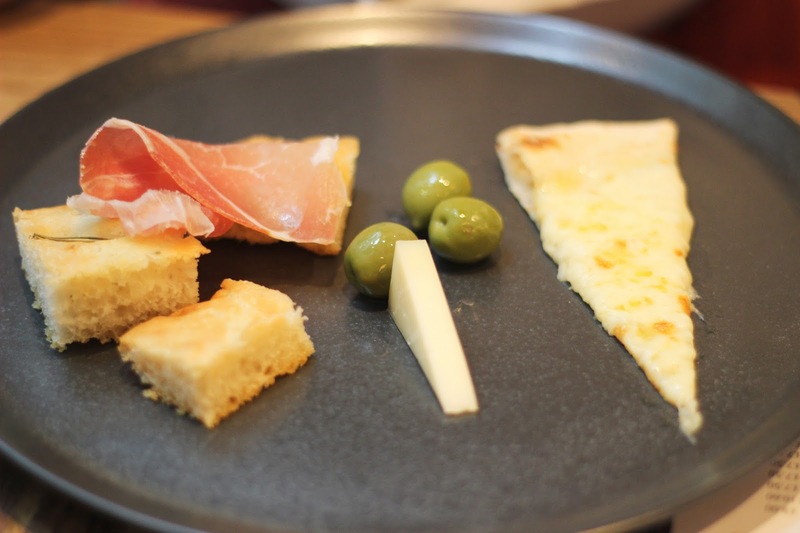 Not too long after we got there, nibbles were served on the front deck in the form of focaccia, olives, ham and cheese. We all helped ourselves and got into eating, before cheesy garlic bread was brought round which was divine. 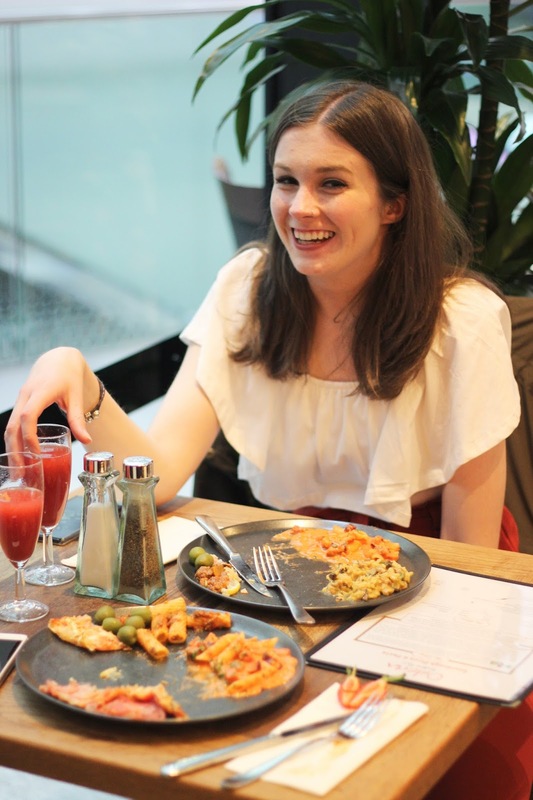 Rather than a usual all-you-can-eat buffet, mains of pizza and pasta were brought round to our tables at regular intervals, and we got to taste a variety of different flavour combinations. My favourites were definitely the four cheese and pepperoni pizza. 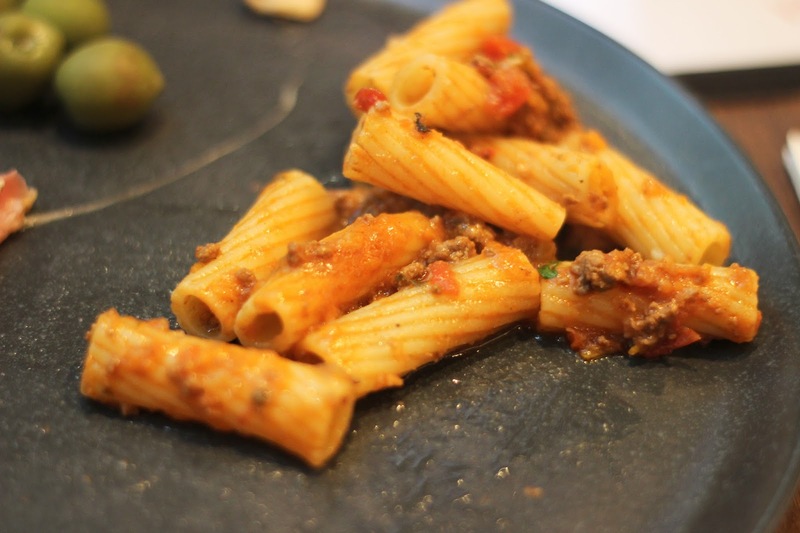 We also got to taste bolognese, bacon and vodka pasta and a pizza with lemon on, which was very unusual. 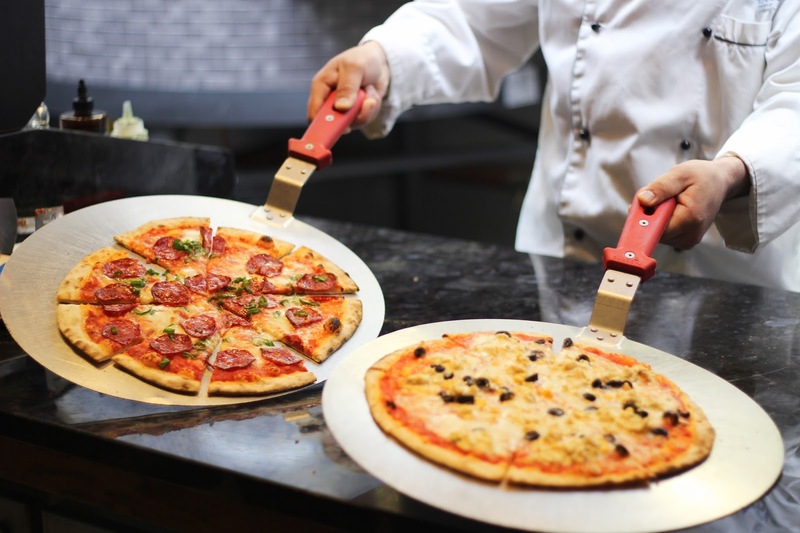 For unlimited pizza and pasta at lunchtime it’ll cost you £9.90 and for dinner it’ll cost you £14.90, which is such a reasonable price for the quality of food served and the amount you can eat. 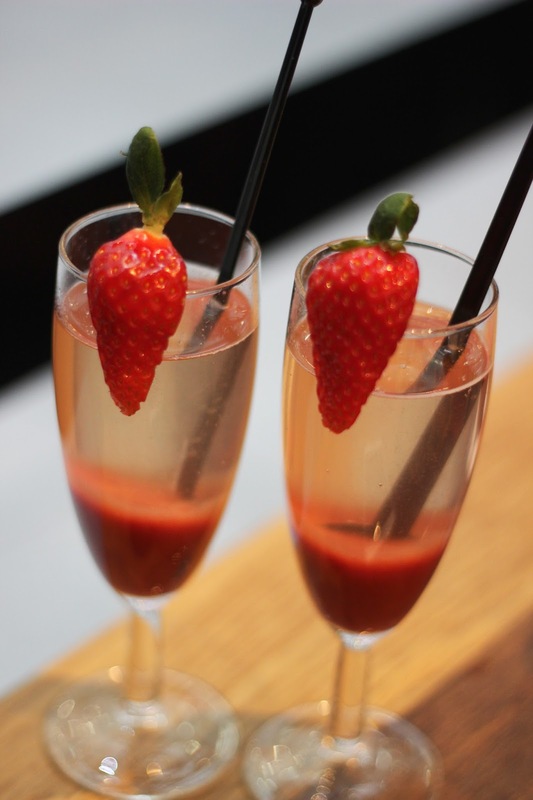 The delicious bellinis are priced at £9 a glass. 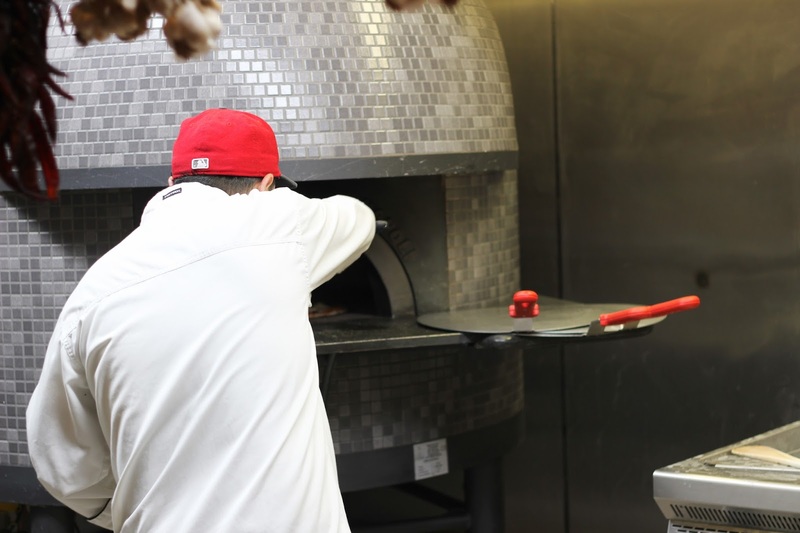 Osteria Rodizio Rico is in such a central location in Birmingham that it’s definitely worth a visit if you’re looking to eat some authentic tasting Italian food. Thank you to 8848 agency for the complimentary press invite and for Osteria Rodizio Rico for having us!